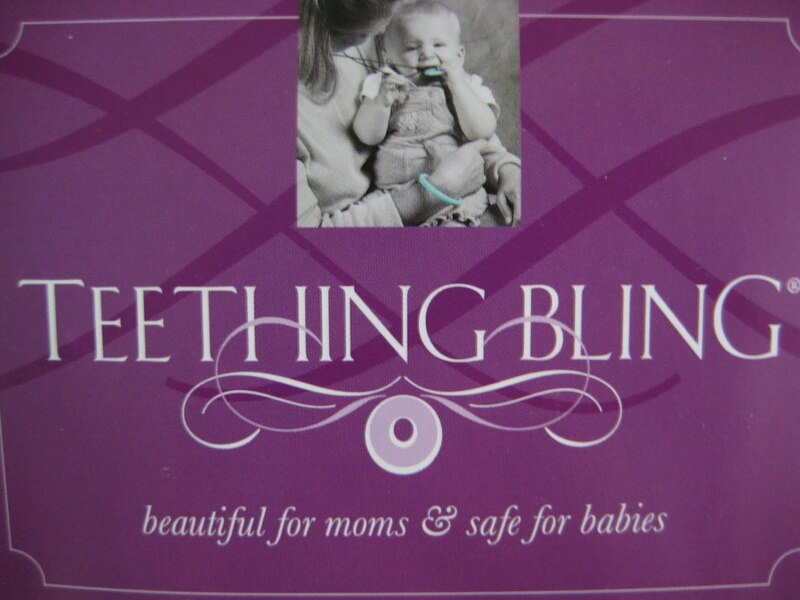 Who would like to win a GORGEOUS pendant from Teething Bling? BUT WAIT!!! 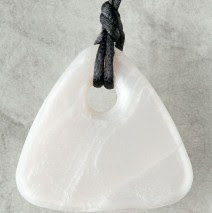 It's not just ANY pendant, Its a brand new triangle shape Mother of Pearl pendant yay!! 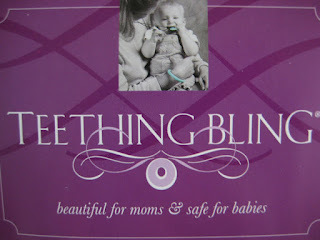 Lovely, I have been after one of these for my Flynn. Didn't put URL in tweet for 5/9 by accident....here it is!! Would love to win this for my little one!! thanks! Good luck everyone, im building up quite a collecton! would be good, my youngest is teething so would come in handy! Hello Canvas review and competition!! Win a box of Thorntons chocolates!